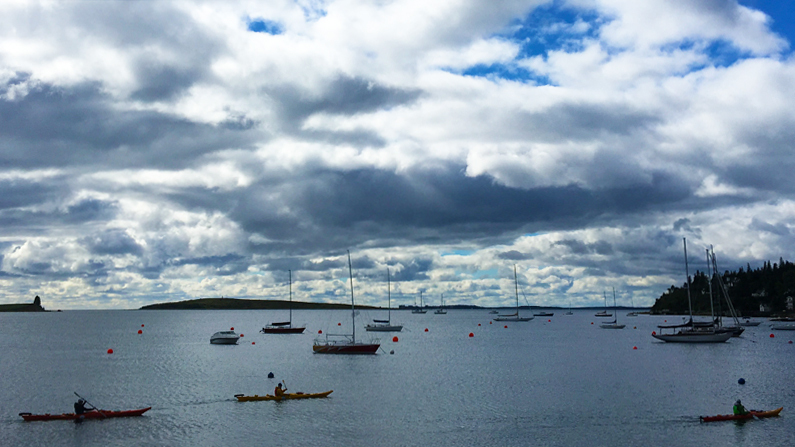 book a private tour around the islands and coves that surround beautiful chester nova scotia. The ONLY way to see Chester and area is from the water. We know the history of every home and island in the area. You'll be ooing and awing guaranteed! 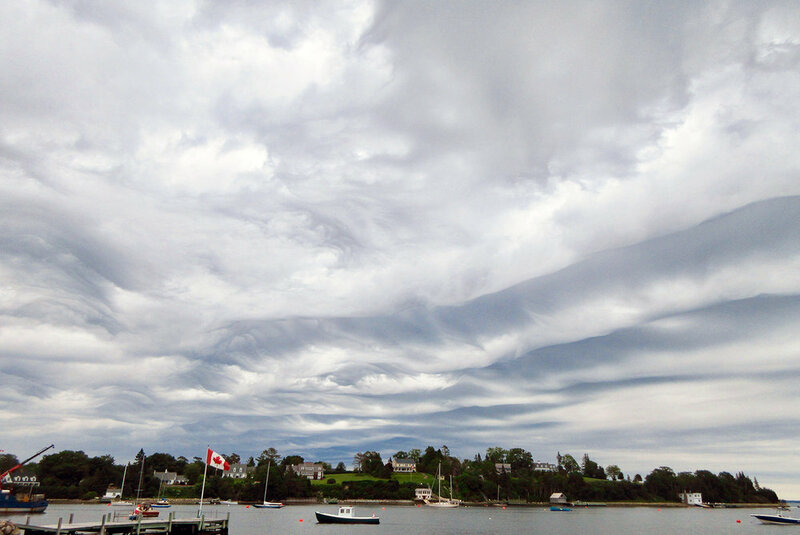 We have several trips and routes available starting at our location in Chester's front harbour. Explore the hidden beauty of the local islands or take a coastal trip along the many little inlets. 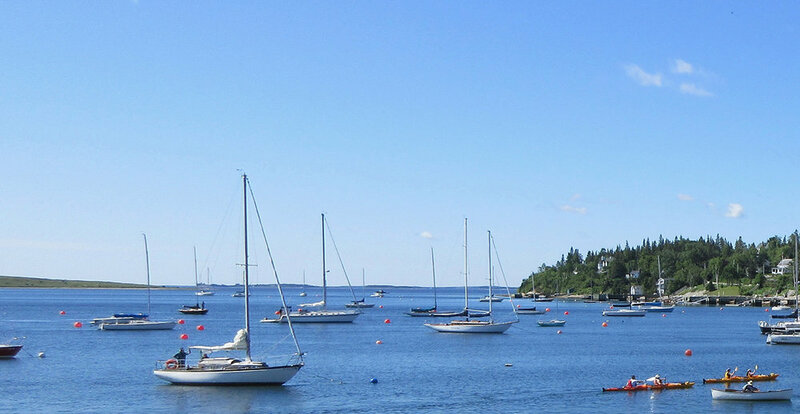 During your adventure, you can stop for lunch at ocean front restaurants like the Rope Loft in Chester or the SeaSide Shanty in Chester Basin. Our equipment is replaced every year, so you'll be using the best and newest equipment available. 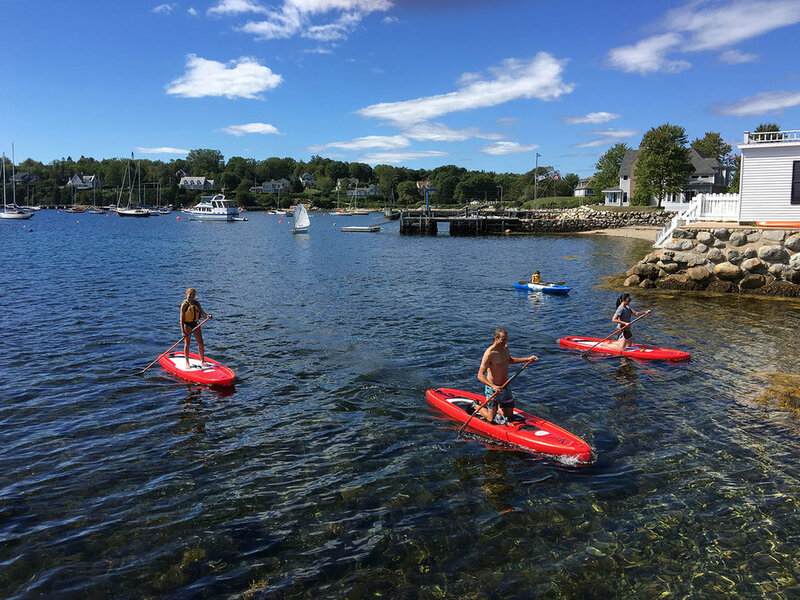 Rentals of Stand Up Paddle Boards, Row Boats, Bicycles and Canoes are also available. 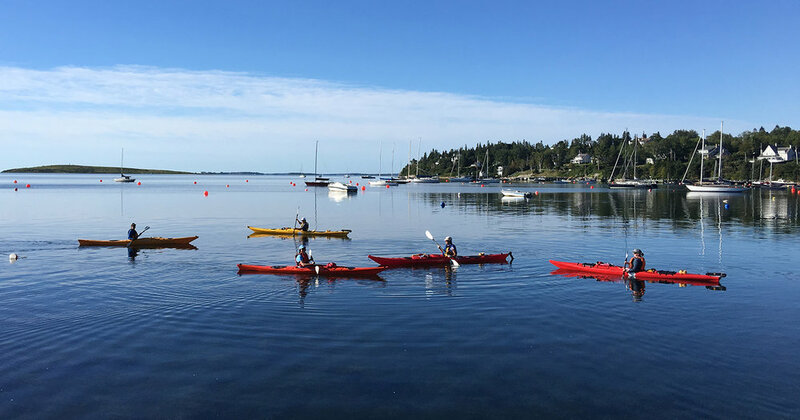 Kayak tours are scheduled daily. All safety equipment and basic instruction is included. Discover our beautiful (sometimes deserted) islands. 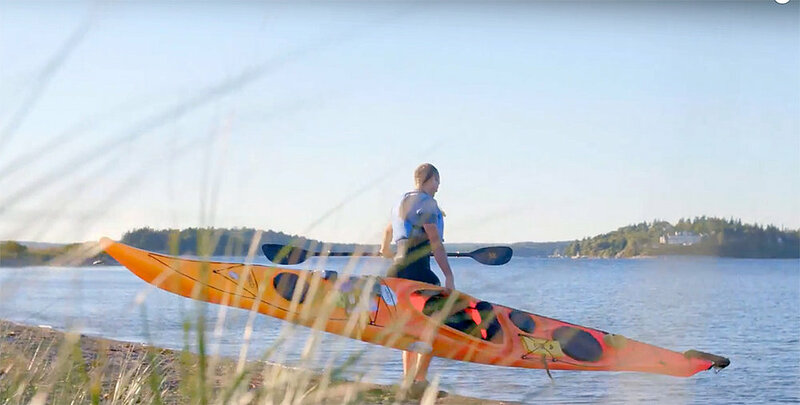 This is a truly positive athletic adventure in one of the most scenic destinations in Nova Scotia. It's a perfect way to witness the pristine environment of our coastline. Wildlife abounds! Come and Chase the Rainbow! Rent our Rossiter Row Boat! Please try to call at least 24 hours in advance to reserve.